People with annual income of over Rs 50 lakh will have to disclose the acquisition cost of all the assets like land, building and jewellery in the Income Tax return forms for assessment year 2016-17. The luxury items to be disclosed will also include utensils, apparels and furnitures studded with precious stones and ornaments made of gold, silver, platinum or any other precious metal or alloy. 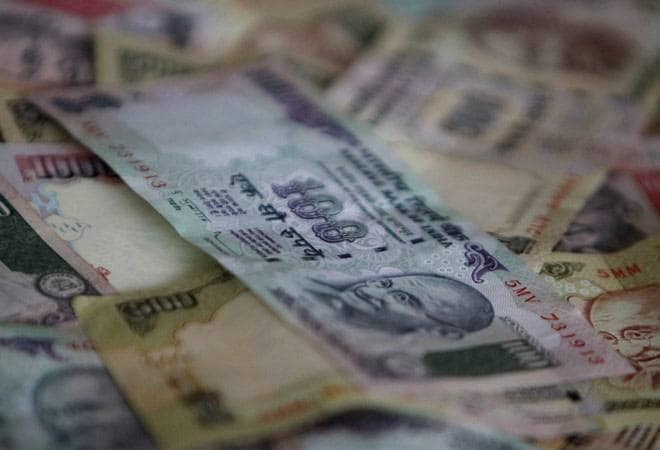 "The amount in respect of assets to be reported will be the cost price of such assets to the assessee," the Central Board of Direct Taxes (CBDT) has said while issuing instructions on the new ITR forms. In case the precious items had been received as gifts, the assessee will have to declare the cost of acquisition by the previous owner along with value additions. "In case where the cost at which the asset was acquired by the previous owner is not ascertainable and no wealth-tax return was filed in respect of such asset, the value may be estimated at the circle rate or bullion rate, as the case may be, on the date of acquisition by the assessee as increased by cost of improvement, if any, or March 31, 2016," the instructions said. The assessee will also have to declare whether such items and their value were disclosed at the time of filing wealth tax returns earlier. The tax department had in April notified the new ITR forms for assessment year 2016-17 and introduced a fresh reporting column in ITR-1, ITR-2 and 2A called 'Asset and Liability at the end of the year' which is applicable in cases where the total income exceeds Rs 50 lakh. "There are only 1.5 lakh individuals whose total income would be above Rs 50 lakh. This schedule in ITR only applies to ultra-rich and will not affect the common man," Revenue Secretary Hasmukh Adhia had earlier said. As per the new schedule in ITR forms, individuals and entities coming under this total income bracket will have to mention the total cost of movable and immovable assets. While immovable assets include land and building, movable assets to be disclosed were cash in hand, jewellery, bullion, vehicles, yachts, boats, aircraft etc. ITR-1 can be filed by individuals having income from salaries, one house property and from other sources including interest. ITR-2 is filed by Individuals and HUFs not having income from business or profession. ITR-2A is filed by those individuals and HUFs who do not have income from business or profession and capital gains and who do not hold foreign assets.